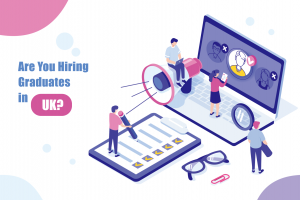 Now that the new semester is well underway, many students are logging into the Highered platform to discover what is happening this recruitment season. Thankfully, our schools’ career service teams have help in spreading the word. 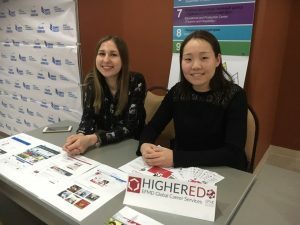 Highered Student Ambassadors work alongside the career services supporting the creation of local engagement by understanding the specific needs of fellow students and strengthening the communication of opportunities. 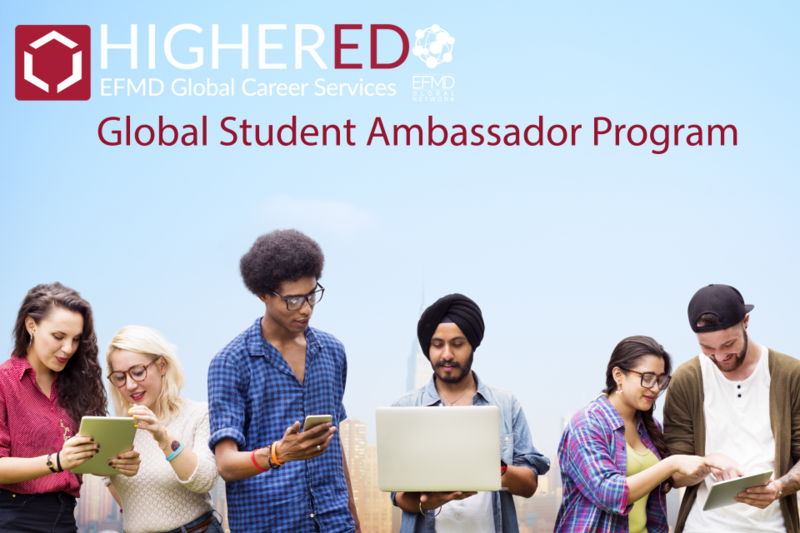 Whether they post on social channels, help organize local events, or act as a point-of-contact for fellow classmates, our Student Ambassadors boost platform engagement and, hopefully, help more students find great jobs. Interested in becoming a Student Ambassador for your school? Send an email to us to get started!